AKIPRESS.COM - Scientists say bees can do basic arithmetic, noting that "even the miniature brain of a honeybee can grasp basic mathematical operations." 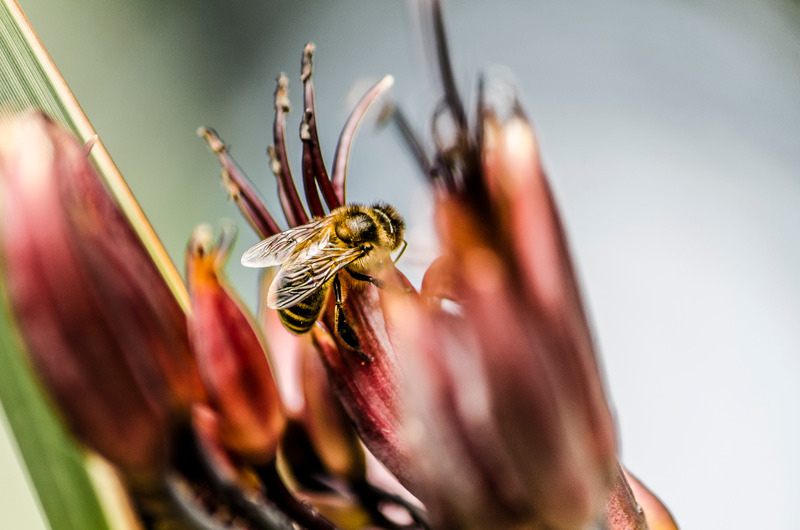 In a new study published Wednesday, scientists said that bees can be taught to recognize colors as "symbolic representations for addition and subtraction." According to the study, the discovery helps scientists understand the relationship between brain size and brain power. The research was published Wednesday in the peer-reviewed journal Science Advances. Given that honeybees and humans are separated by over 400 million years of evolution, "our findings suggest that advanced numerical cognition may be more accessible to nonhuman animals than previously suspected," said study co-author Adrian Dyer of the Royal Melbourne Institute of Technology (RMIT) in Australia.